Following on from another successful year in 2018, Timmins have now been shortlisted for three categories at this years RIDBA awards. The Rural and Industrial Design and Building Association (RIDBA) was established as a trade association for the agricultural and industrial buildings sector, aiming to represent contractors, fabricators, surveyors, planners, designers and manufacturers. 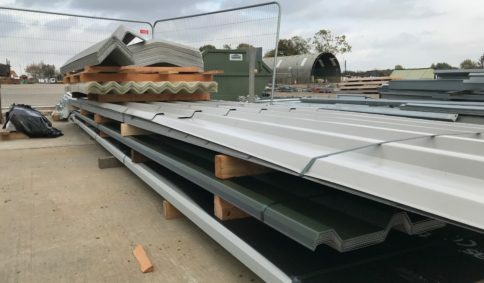 The trade organisation provide a wealth of benefits to its members, while also ensuring that all agricultural buildings and industrial buildings conform to a certain standard. Within the organisation, members are provided with advice, research and information on buildings to ensure quality is assured. 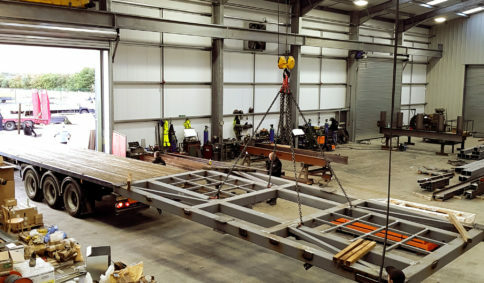 For more information on the projects, or discuss your unique project, give the team a call on 01673 878 800 or contact Timmins today. The winners of the RIDBA 2019 awards will be announced on Friday 15th March at the De Vere East Midlands Conference Centre in Nottingham. More information on RIDBA can be found on the RIDBA website.